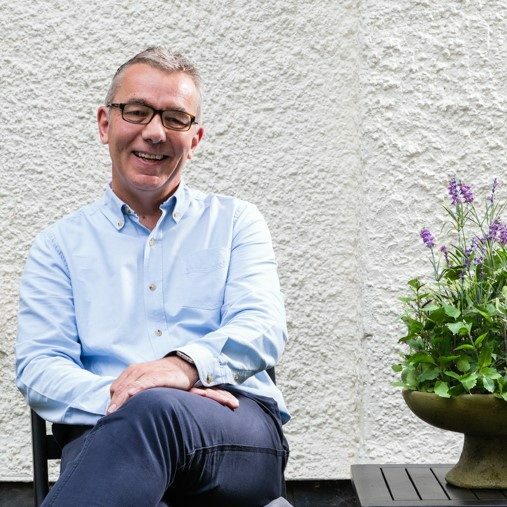 With over 25 years’ experience Cameron Wright is one of the leisure sector’s most experienced valuation advisors having worked on restaurants, pubs, hotels, care homes, nurseries and licensed premises throughout the UK. Prior to joining Davis Coffer Lyons in 2014 he was an Associate Director at JLL in Birmingham and before that he filled the same role at GVA. His long career has also seen him working at specialist valuations firms Pinders and Taylors. At Davis Coffer Lyons he carries out a wide range valuations for licensed premises, hotels and care homes and working for a wide range of banks and other lenders for borrowing and refinancing purposes. Cameron has been a Member of the Royal Institution of Chartered Surveyors since 1989. In his spare time Cameron is a keen sportsman partaking in a number of sporting activities include cycling and running. He also coaches his son’s local football team.